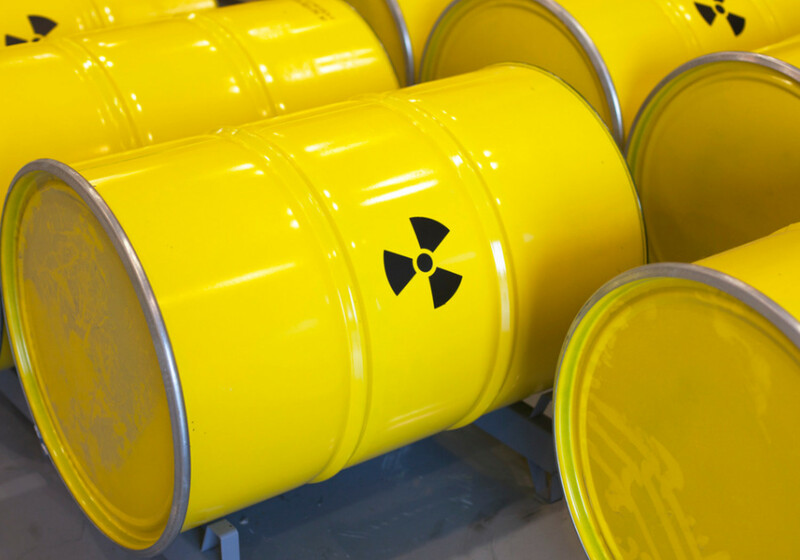 One of the most significant environmental challenges facing Europe is ensuring the safe disposal of radioactive waste from decommissioned nuclear sites, the cost of which is estimated to be in excess of €150 billion. The key to safe and cost-effective disposal of this waste is accurate quantification of its radioactivity content, so that decommissioning can be most effectively planned and implemented. This project will use results from EMRP projects ENV09 MetroRWM and ENV54 MetroDecom to enable nuclear site operators to characterise waste material rapidly and accurately, throughout all stages of the disposal process, by providing validated techniques for measuring radioactivity on site, and segregating and monitoring waste. The results will better allow waste to be consigned to the most cost-effective disposal option, improve staff safety through the use of remote and automated measurements, and prevent costly delays to decommissioning projects with more rapid turnaround of results, minimising the risk of radioactive exposure to the public and the environment.